Rosalee is a powerful and dynamic pop, jazz and soul vocalist who has toured and performed with the likes of Jools Holland, Deacon Blue, Kylie Minogue, Status Quo, Chicane, Ash, and Brit Floyd. She has been touring Europe and USA having garnered success as part of a girl group named AiW. 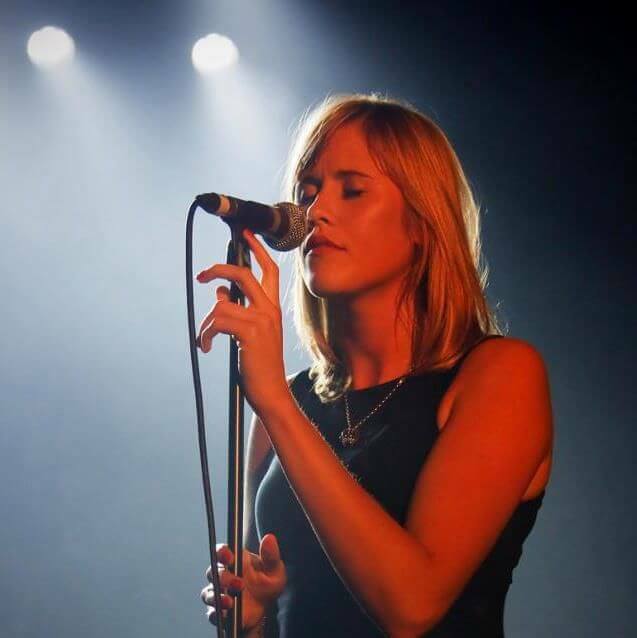 Possessing the originality of an artist and the strength of a session vocalist, both live and in the studio, Rosalee has become a well known figure on the London music scene. Her versatility and charm make her suitable for both intimate reception drinks and showpiece club performances.